and knowledge of the Holy One is understanding." from his mouth come knowledge and understanding." for I trust your commands." 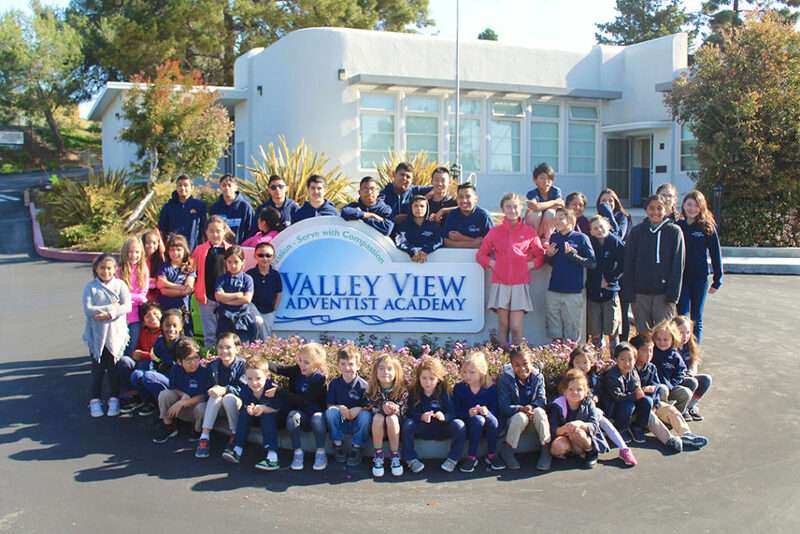 Valley View Adventist Academy is an accredited private Christian school for Kindergarten through Grade 10 (K-10) in Arroyo Grande, California. Established in 1912, Valley View’s purpose is to provide quality education in a loving and caring Christ-filled environment. Children are encouraged to grow academically, spiritually, socially, and physically. Students of all faiths and backgrounds are welcome.